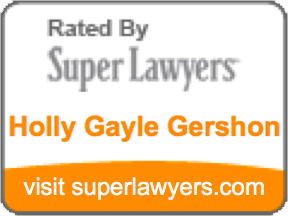 The attorneys at Haverman law, believe that law firms and their clients must earn trust from each other by becoming partners in a mutual relationship. When trustworthy people work together, they achieve impressive results. Daniel Haverman and Holly Gershon start establishing trust from the very first meeting. 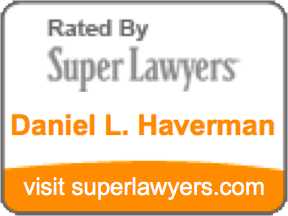 The Haverman Law Firm wants to provide you with the best service tailored to your needs. To do this, they must earn your trust, a word they understand and work hard to maintain.